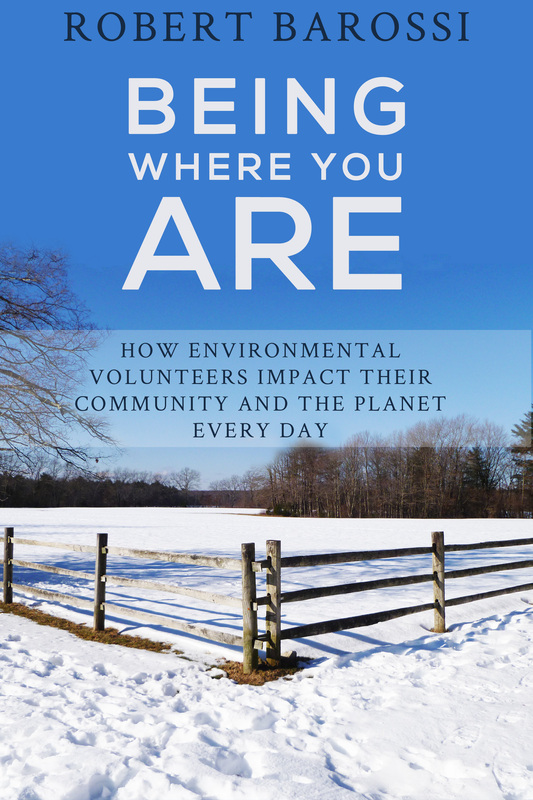 It seems that certain kinds of activities appear again and again in environmental volunteer stories. 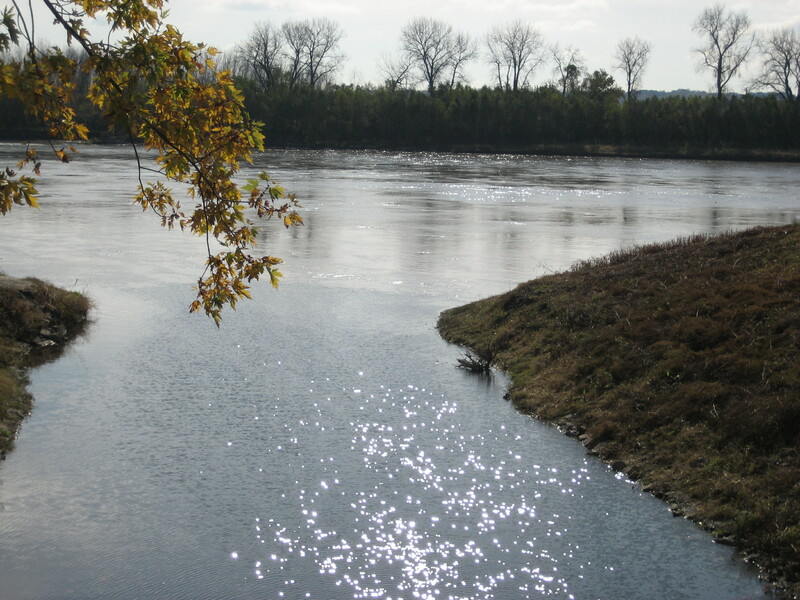 One example is the care, protection and preservation of rivers. In this story out of Ontario, a group of local volunteers are working hard to help the Porcupine River. Led by the Friends of the Porcupine River Watershed, these volunteers are planting local trees and shrubs, among other actions, in an effort to improve the river’s ecosystem. A major benefit to these projects is reversing the impact from local mining operations or preventing future degradation of the river from continued environmental impacts.